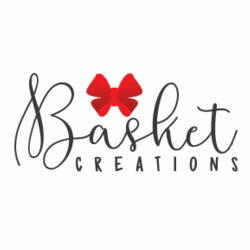 Basket Creations is an online gift store located in Whangarei who specialises in luxury gourmet gift hampers and baskets using artisan products from throughout New Zealand. When choosing Basket Creations you can relax knowing your gift will be beautifully presented and generously filled to create a memorable present on your behalf. We make buying gifts and hampers online easy, affordable and stress free shopping, offering you great gift ideas for all sorts of occasions and recipients – from Birthday’s, New Baby’s, Christmas, Valentine’s, Sympathy, Thank You, Corporate Gifts or Just Cause You Can. We’ve got your gift covered so you can celebrate with your loved one!